LOS ANGELES (WPVI) -- Alex Trebek can see life without "Jeopardy." Speaking Monday on Fox News' "OBJECTified ," the 78-year-old said the odds are 50/50, "and a little less," he won't return to the game show he's hosted since 1984 when his contract expires in 2020. 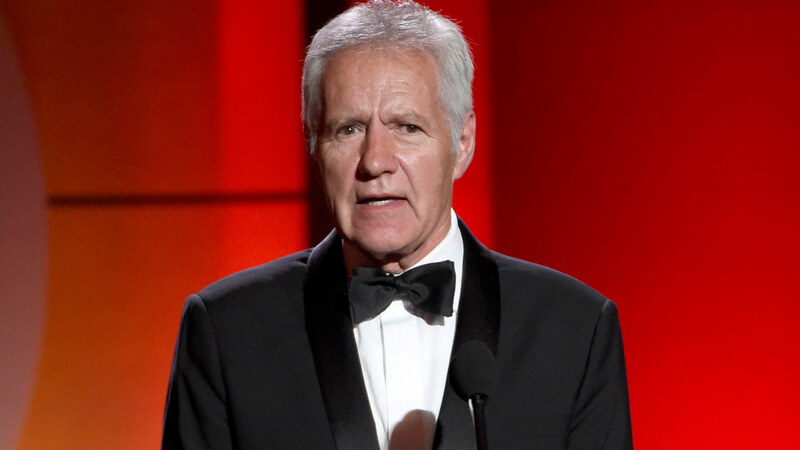 Trebek says he suggested to the producer to consider Alex Faust, who does play-by-play for the Los Angeles Kings hockey team, as a replacement. Faust responded on Twitter saying, "I guess there are worse ways to randomly see your name show up on TMZ! I'm flattered by Mr. Trebek's kind words, and delighted to hear he's a big @LAKings fan!" He also suggested attorney and commentator Laura Coates. "Incredibly honored & humbled @Jeopardy Alex Trebek 1) knows who I am 2) thinks I'd be a great host of my fave game show ever that I grew up watching w/ my family & still watch w/ my own kids (who saw him say this & now think I'm a genius) #Dying," Coates tweeted. He's been the host of the hit game show "Jeopardy" here on 6abc since 1984.